In this part 2 of Google Drive Series, We are going to dig the most important and confusing concept of connecting with Google APIs. Yes, I wrote confusing because there many developers who get confused when they need to implement connectivity of their application to Google APIs. I will try to make this concept easier in this post. I assume you have read the first part of this series and have created project in Google Developers Console and before than that have downloaded the PHP Client libraries to play with. 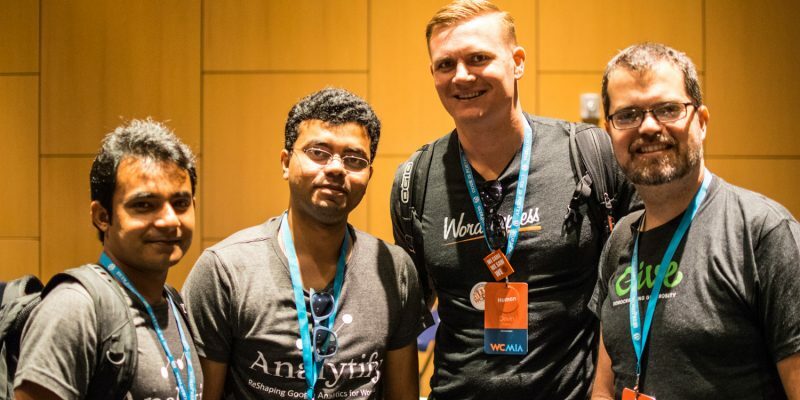 Today, I am going to share the experience of attending my first WordCamp. It was my first time in the U.S.A (and the time to Miami obviously). I stayed in U.S.A for 20 days, travelled to four states, met a lot of great people and visited a lot of awesome places. 10 days in Florida includes NASA, Universal, Lakes, Springs, Parks, Miami and special visit to KeyWest. Kudos to Asif, my buddy who drove me to all the places. I highly appreciate his support for everything he did to me during my trip. Attending a WordCamp was a dream and when your dream comes true, your feels splendid. I received a comment on FaceBook checking that I am lucky to be there and yes I was lucky to attend this WordCamp. WordPress is amazing in its nature. 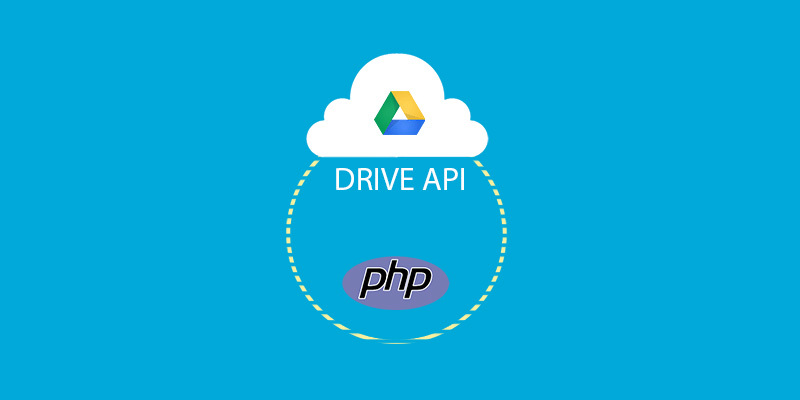 You can convert it into anything and integrate it with any PHP site. You can even set the degree of integration. 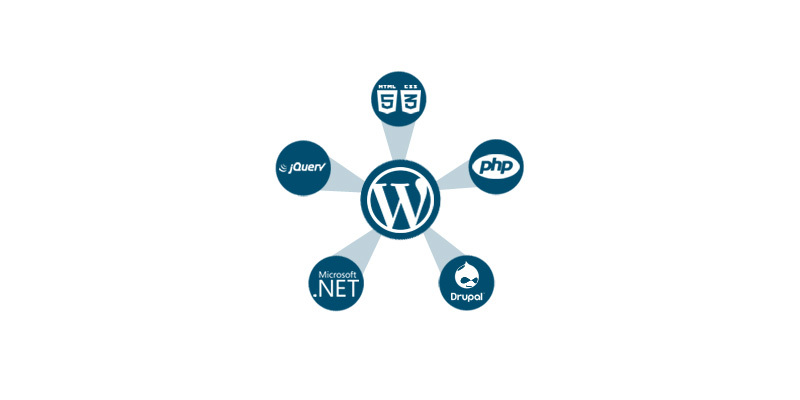 Like, there may be only a few features of WordPress you want to use when integrating it with your site. For example, you want to display the recent blog posts at your website’s homepage. Your website is in PHP and WordPress blog is installed in another folder. In this article, I will show you the steps that how you can achieve this awesomeness. Sometimes we need to add custom data for our posts and pages other than title and content. Suppose you are using Custom Post Types for your book store and want to save the Book price as well. You have added title and description but for price you will add a custom field. Today, you will learn that how you can add custom fields via WordPress plugins. In modern WordPress development, these kinds of functional stuff should be done via plugins instead of coding in WordPress themes.